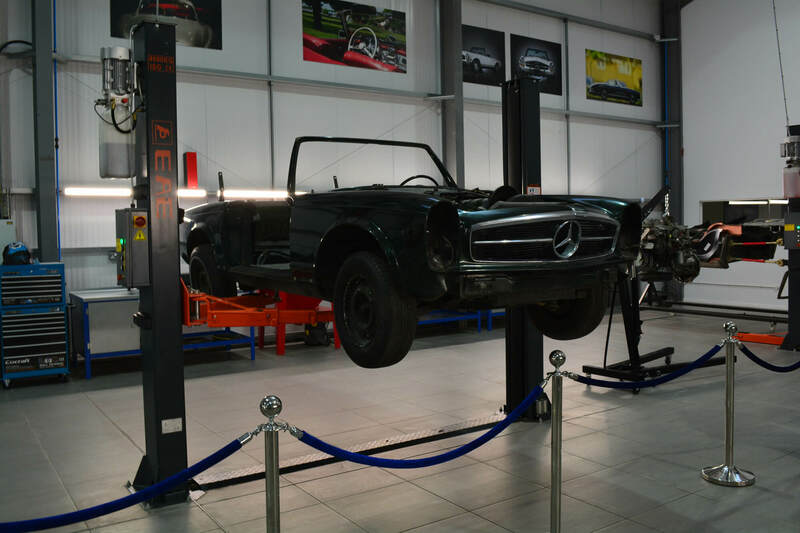 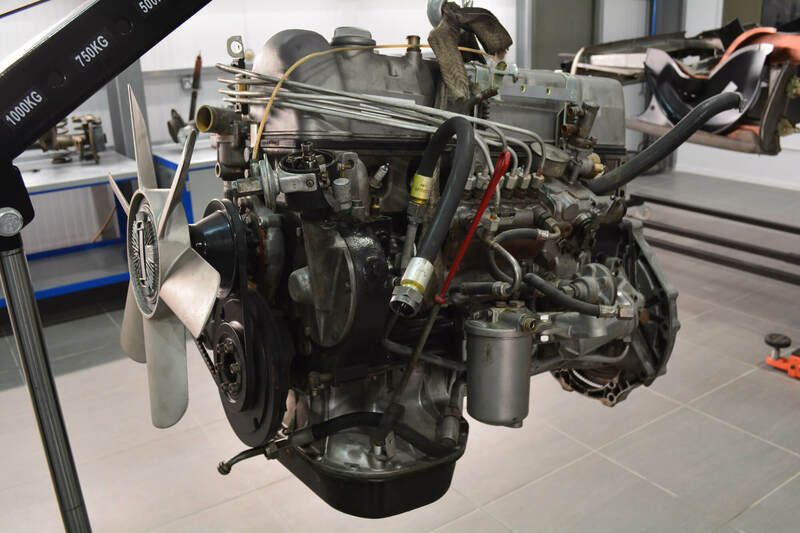 Located in the United Kingdom, Hemmels are specialists at restoring classic Mercedes’s such as the W113 Padoga or 300SL to the highest quality. 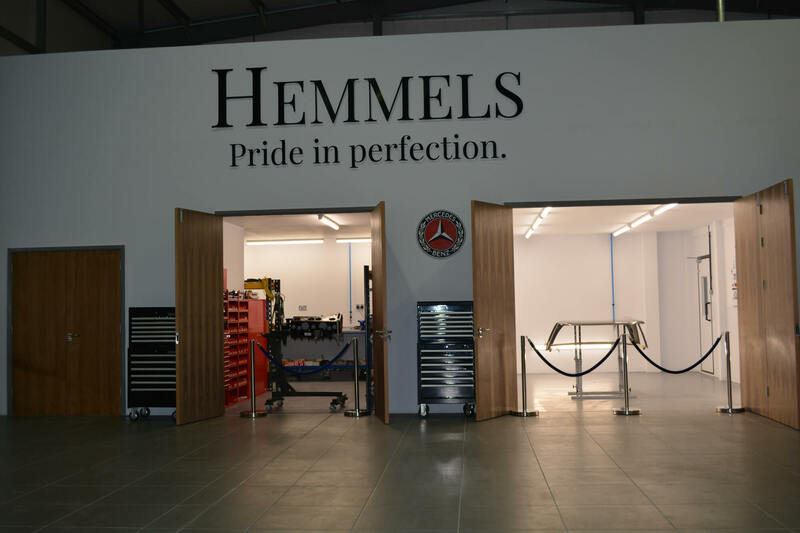 Although they are based in the UK, they have clients worldwide that choose Hemmels for their investment. 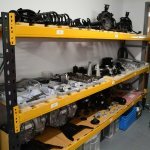 The workshop technicians based in Cardiff have been handpicked to perform all aspects of the restoration such as mechanical, bodywork, custom trimming, finish and more. 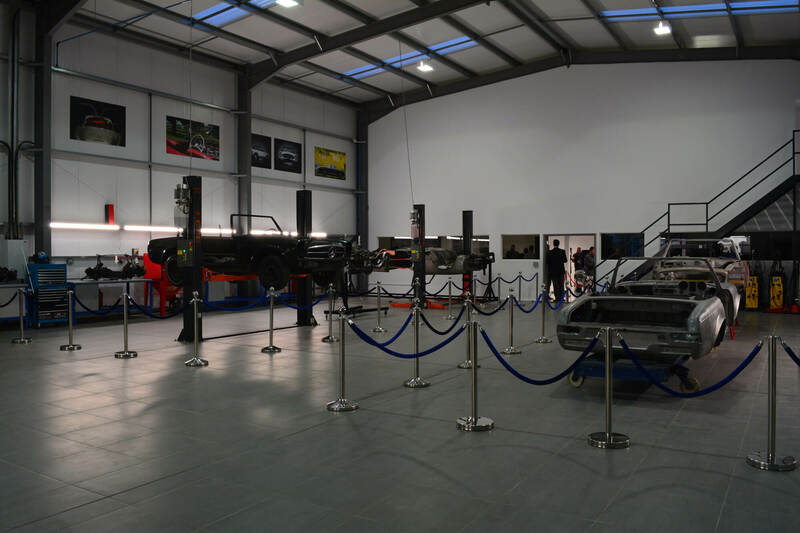 Due to their increasing demand from worldwide customers, they are currently recruiting to expand their workshop staff. 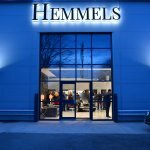 Due to an increase in growth, Hemmels are set to create an additional 20 jobs at the Cardiff manufacturing facility. 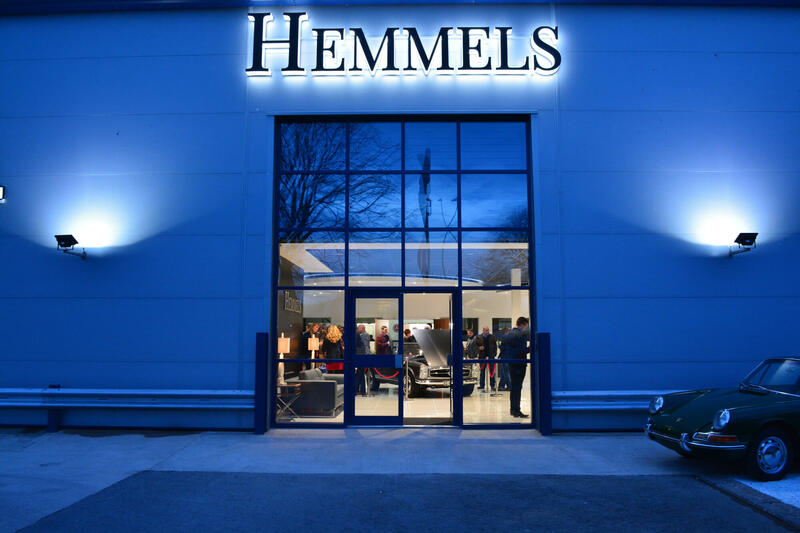 Based on Penarth Road, Cardiff, they have increased their garage space with an addition of 8,000 sq ft.
Hemmels has turned over £5m in revenue from sales and services in the year-to-date, with invitations to display their works at this years Salon Prive event at Blenheim palace. 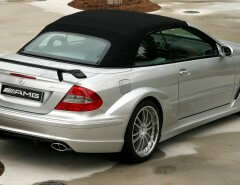 They are also targeting further global expansion with a sales and service centre opening in California. 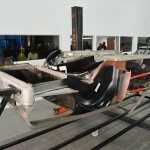 This will tie-up with Ferrari in Monaco that is targeted for the fourth quarter of this year. 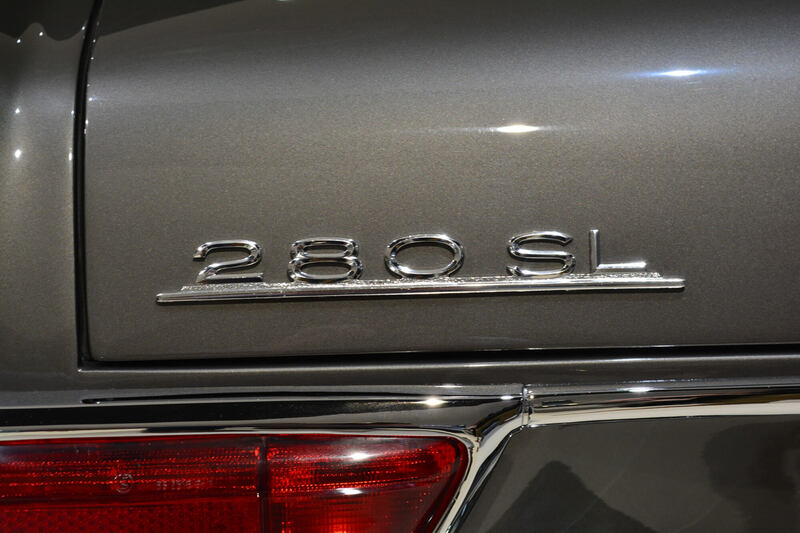 Sourcing Classics. 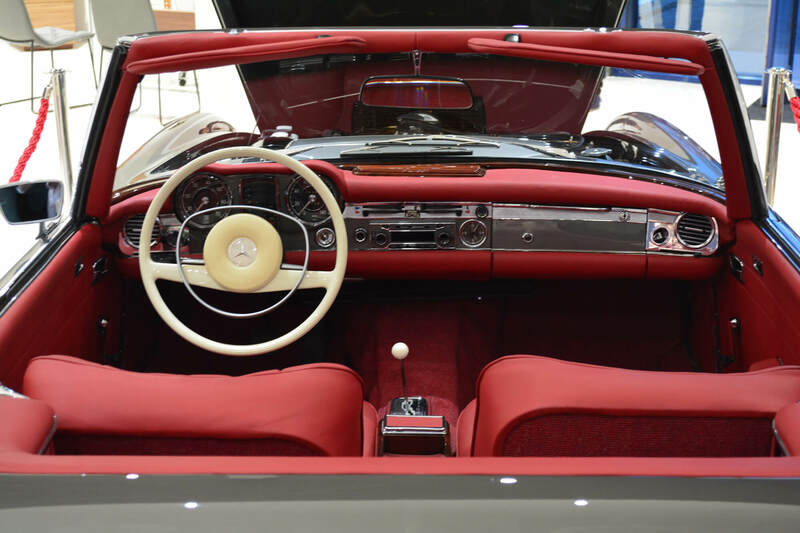 Searching for desirable classics cars is not as simple as a quick search online. 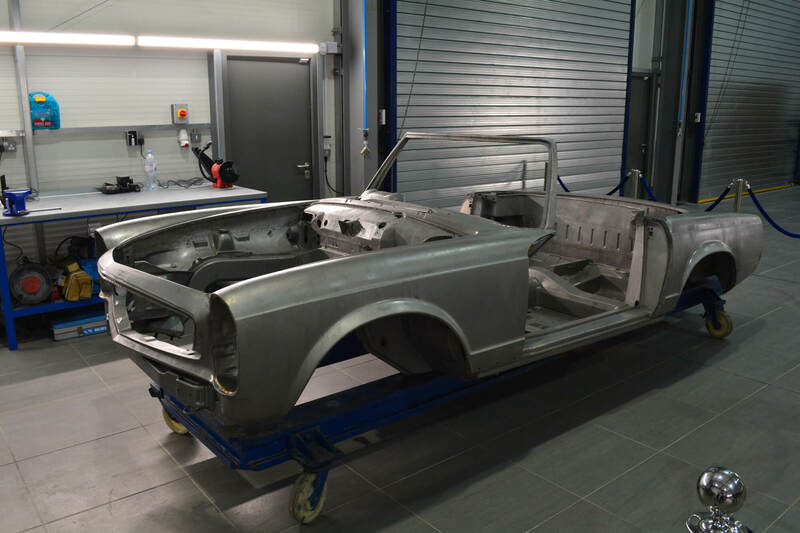 The expert engineers at Hemmels travel worldwide to inspect the cars, purchase it and then restore it as part of their service. 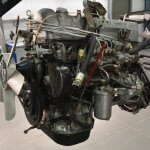 Restoration of Your Investment. 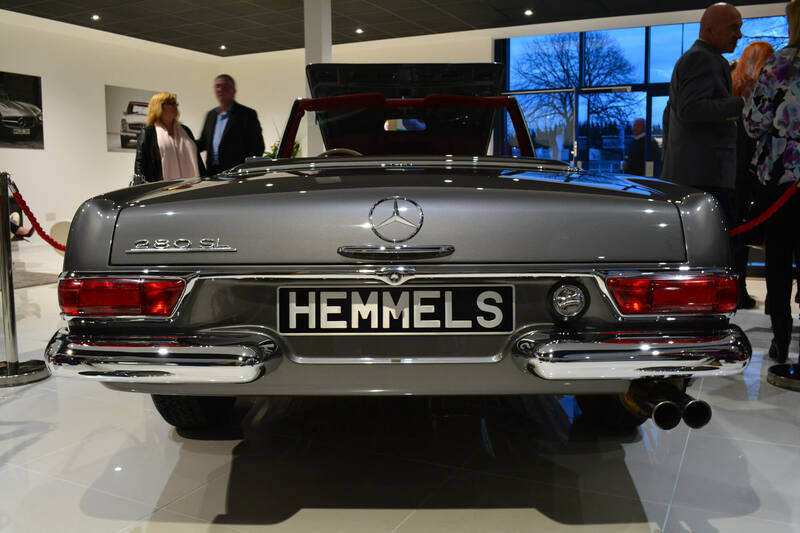 The restored classics by Hemmels are some of the best examples worldwide. 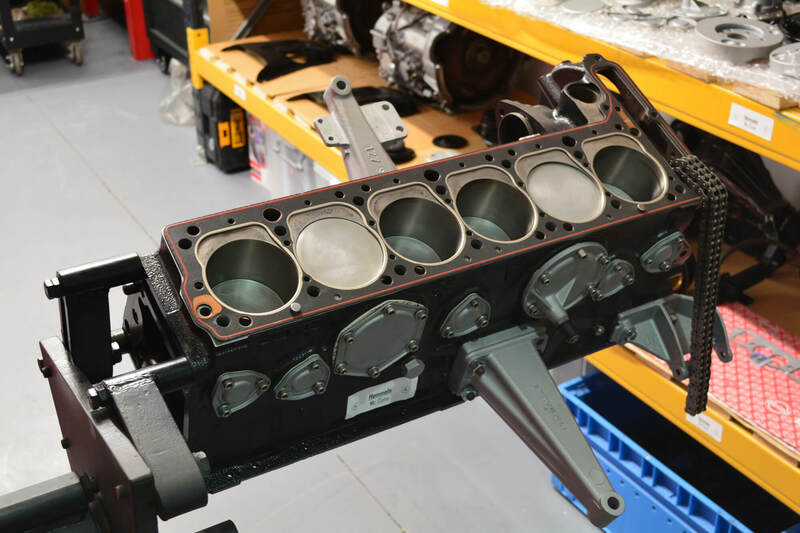 To every single nut and bolt, the restoration is completed to the highest standard by highly skilled technicians. 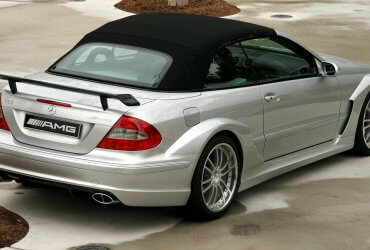 Valuations. 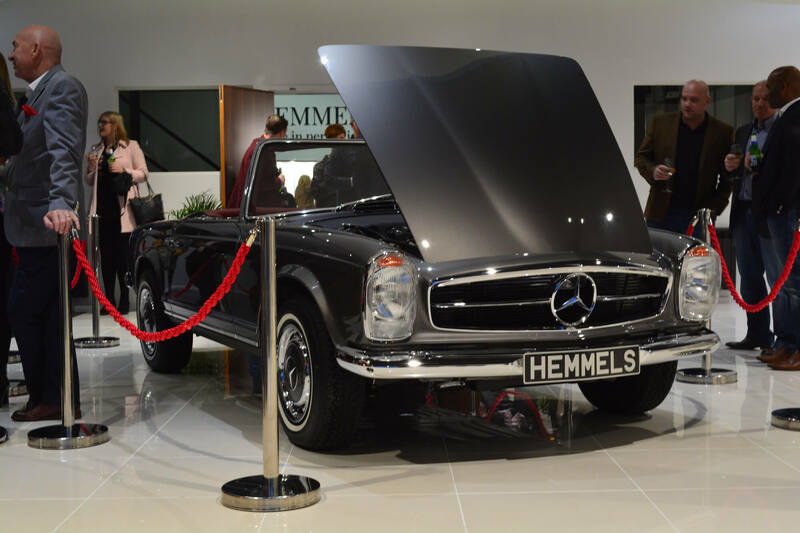 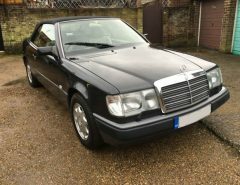 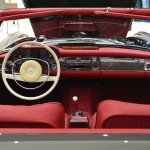 For models such as the 190SL and the W113 Padoga, Hemmels will provide comprehensive reports for insurance, finance, legal, sales and purchase agreements. 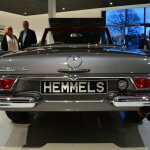 Hemmels market knowledge and experience with these Mercedes Benz classics are some of the highest globally. 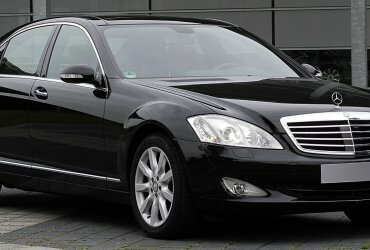 The services also include Interior upholstery, air conditioning, maintenance and more. 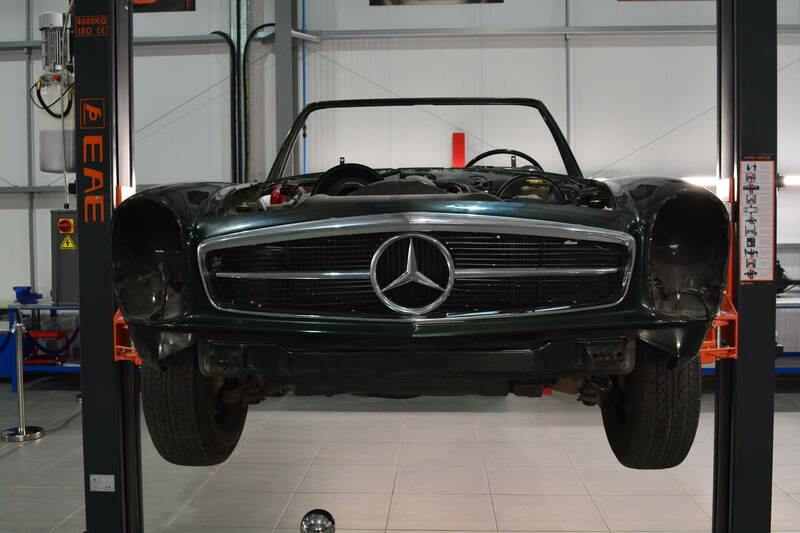 Reading their service list doesn’t show the extreme detail and hard work that goes into the restoration process of these classics Mercedes’s. 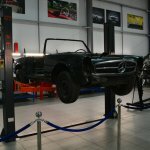 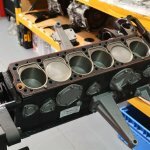 During their open day in Cardiff on the 30th of March I was able to see first hand some of their W113’s in the workshop and the process they go through. 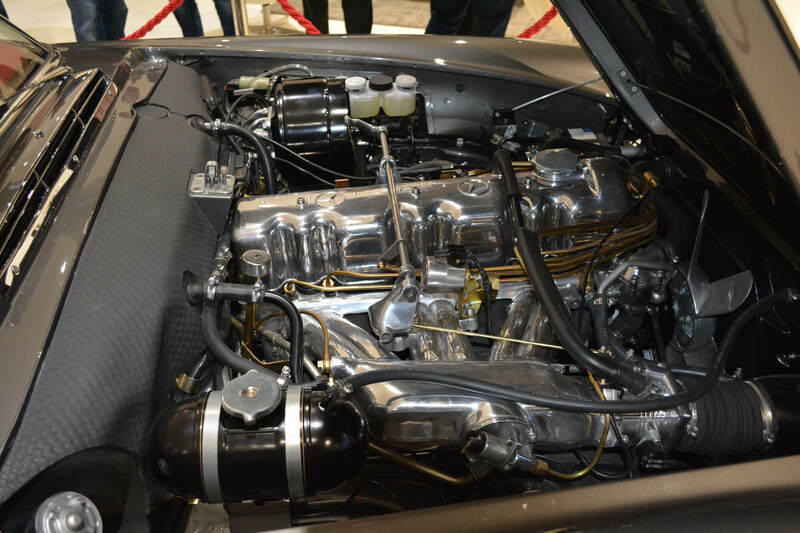 This was the first open day for Hemmels that showcased some of their current projects. 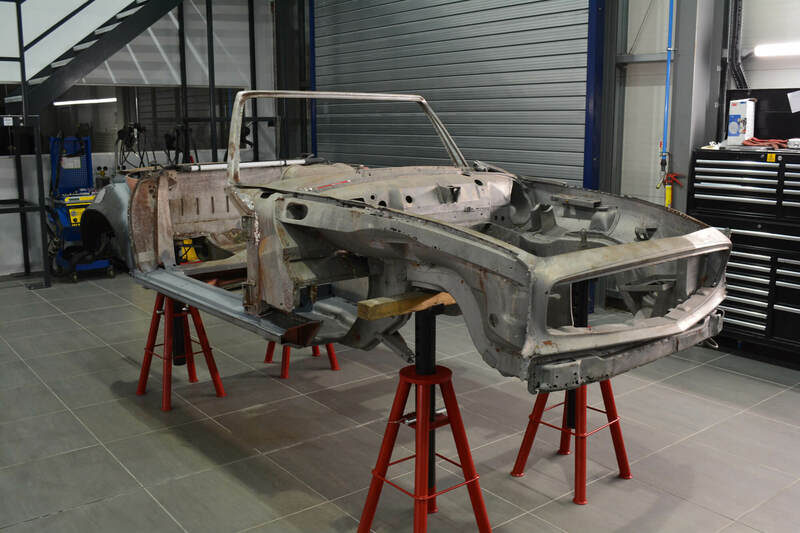 The workshop was immaculate with not a single droplet of oil on the floor and there were many specialist garage equipment for the restorations. 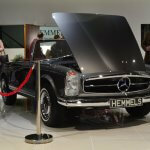 On display were five W113 SL’s that were all at different stages of their restorations. 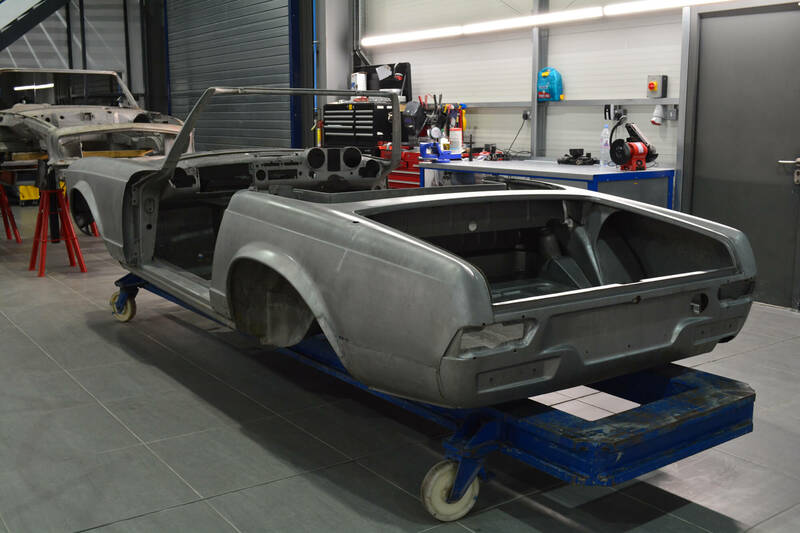 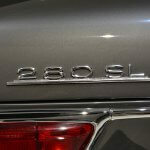 There was a finished 280SL at the entrance and four W113’s in the workshop that were having work such as new sills and other bodywork jobs. 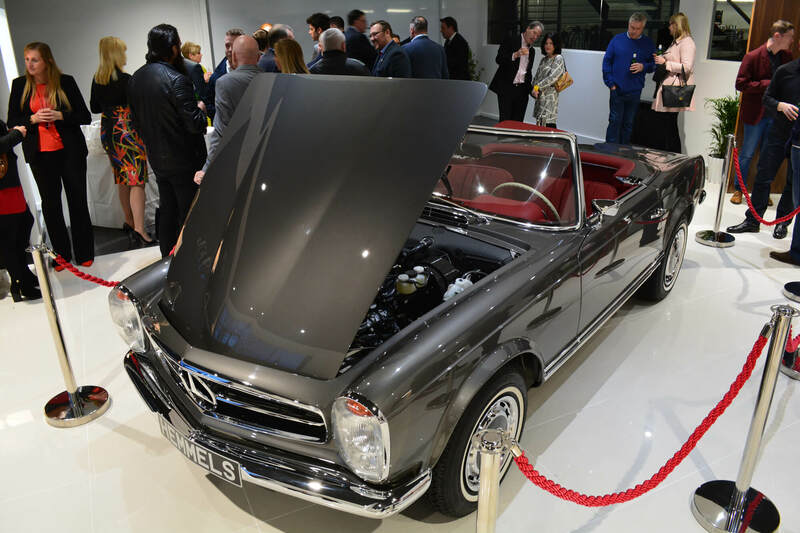 These W113’s were sourced globally from California to Ireland for celebrity status owners who are investing in a desirable Mercedes Benz Classic. 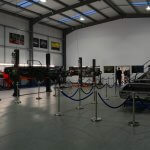 Also in the workshop was a pressurized spray booth, detailing booth and an impressive parts room filled with gearboxes, diffs and more. 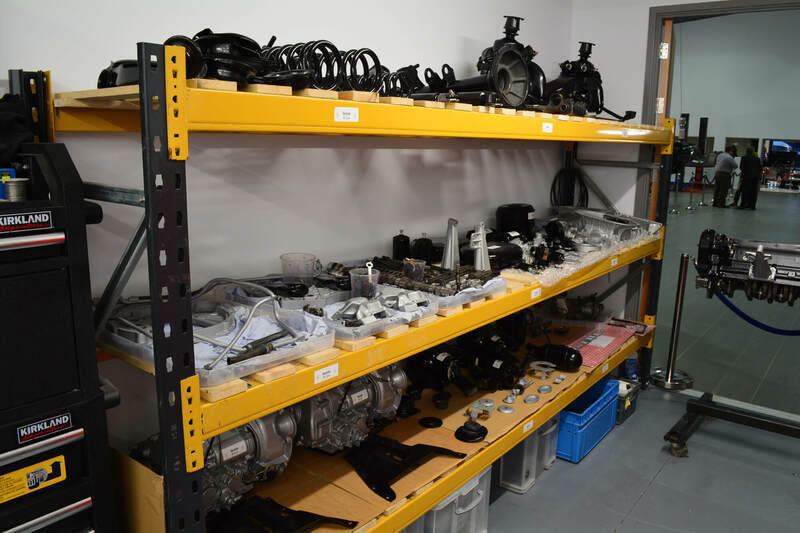 All tools were organized and clean and I can honestly say this is the nicest workshop I have ever entered. 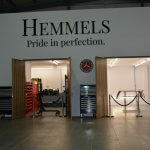 Special thanks to the host Jon Curley and the team at Hemmels for organizing a great event. 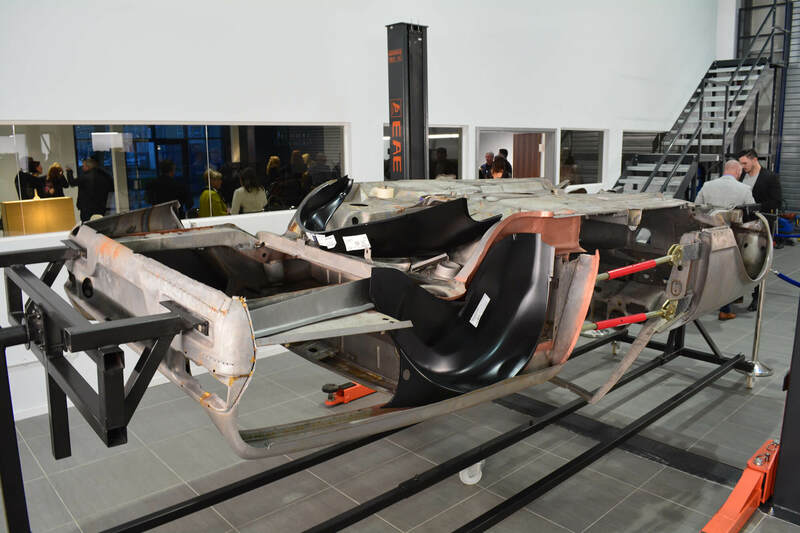 Below are some more photos taken during the event. 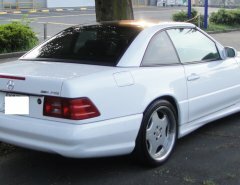 Click one of the photos to open the image gallery.